Watch the Jackson Pediatric Dentistry and Summit Orthodontics building come to life in a time lapse video. 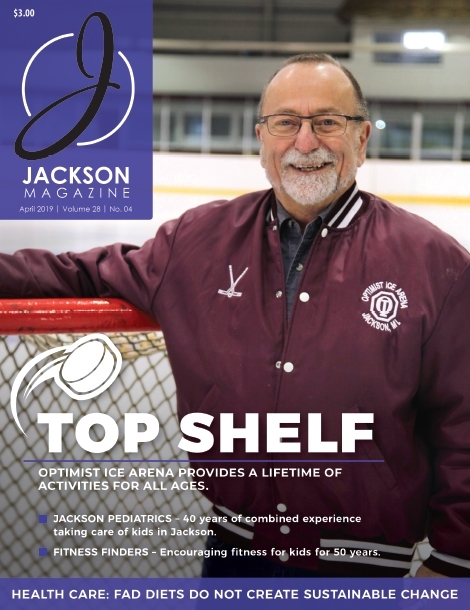 Jackson Magazine competed again this year to see who in the local media serves up the best bowl of chili. While we didn't take home the trophy this year, visitors still packed the American 1 Event Center, located at the Jackson County Fairgrounds. Congratulations to all who participated! Have a press release or business update you would like to share? Get 100% Good News delivered directly to your inbox once a month! 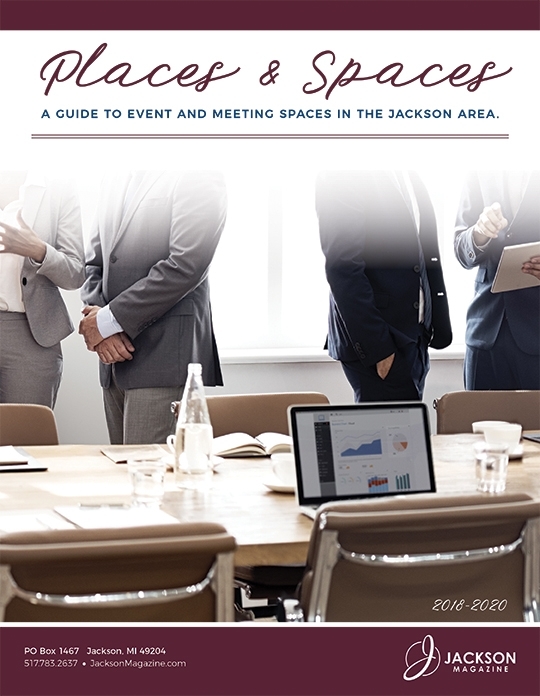 Keep up with the businesses and events in Jackson, Michigan by subscribing today. 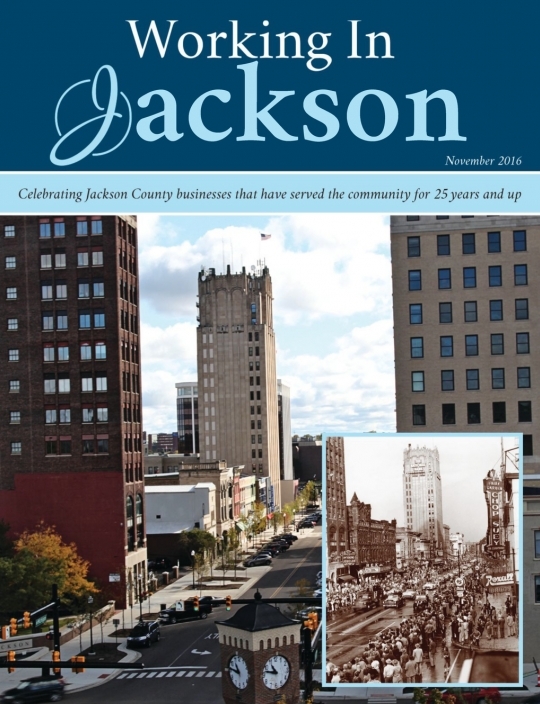 The Jackson Magazine eNewsletter will highlight additional content for our monthly stories, photos and recaps of Jackson events, and news stories from around the county.